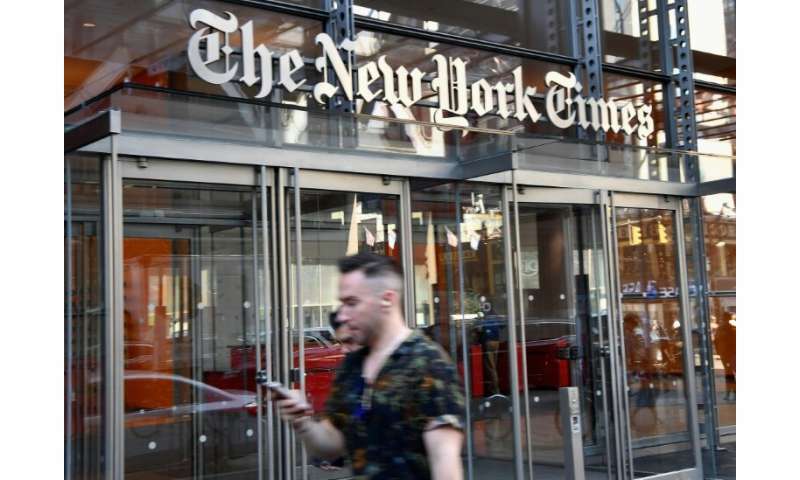 "Our appeal to subscribers—and to the world's leading advertisers—depends more than anything on the quality of our journalism," said Mark Thompson, president and chief executive of The New York Times Co. 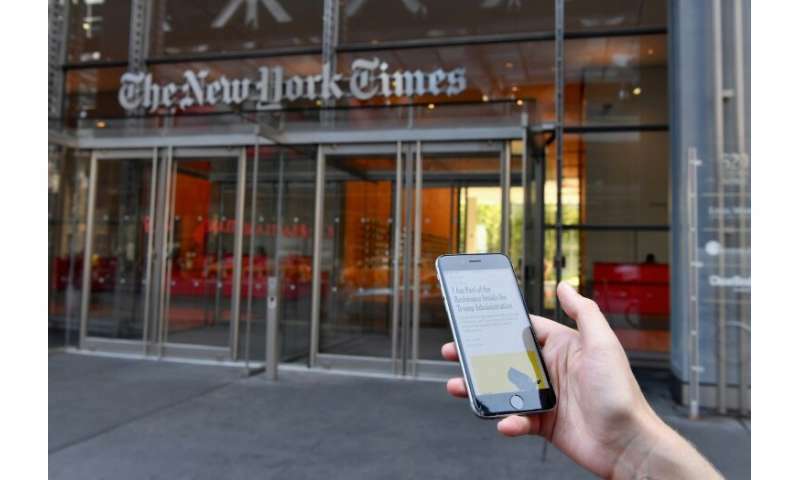 Even as Trump has assailed the newspaper and many other media organizations, the Times—which devotes resources to in-depth investigations of Trump's administration—has doubled the number of digital subscribers under his presidency. "As a result we are setting ourselves a new goal—to grow our subscription business to more than 10 million subscriptions by 2025," he said in a statement.